Moscow Mayor Sergei Sobyanin orders to erect a monument commemorating the first president of Uzbekistan, Islam Karimov, in the Russian capital, the Moscow news agency reports. The mayoral order sets 31 December 2019 as a deadline for the erection of the monument. According to Interfax, the Republican Charitable Public Foundation named after Karimov funds all the works, including the design, manufacturing and erection of the monument, as well as the improvement of the territory around it. The founders of the foundation are the widow and the youngest daughter of the first Uzbek president - Tatyana Karimova and Lola Karimova-Tillyaeva. In the future, the Prefecture of the Central District of Moscow will provide the maintenance of the monument. Earlier, Fergana News reported that the famous British sculptor Paul Day plans to make the monument to Karimov. In early November 2016, Moscow Mayor named the square in the Yakimanka district, located near the embassy, consular department and guest house of Uzbekistan honouring the name of the first president of Uzbekistan. The Karimov monument will appear in this very square. The Moscow City Duma approved its erection on 8 December 2016. 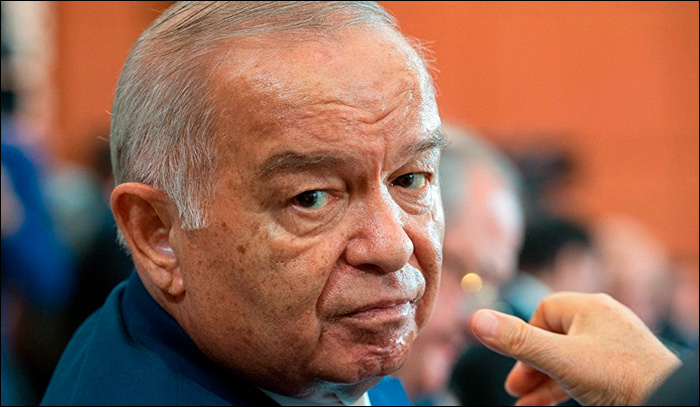 Islam Karimov died aged 79 after a stroke, according to official data, on 2 September 2016. As a president, he ruled Uzbekistan for more than 26 years - since March 1990.